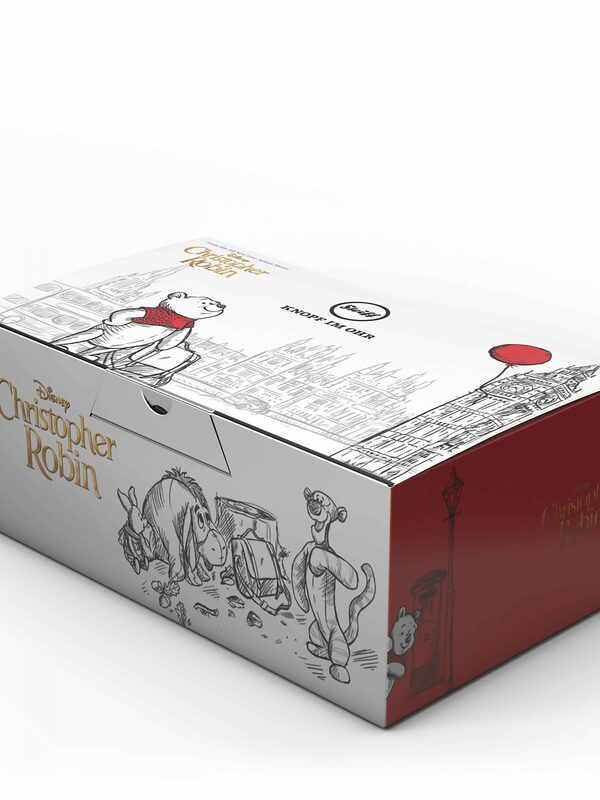 The arrival of this set of 4 iconic characters coincides with the launch of Disney’s heart-warming Christopher Robin film in the autumn of 2018. 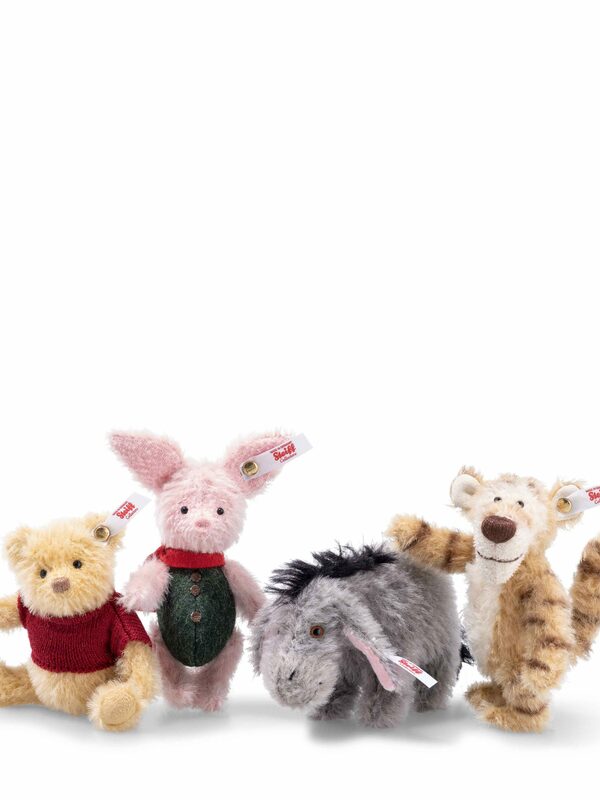 All are made of mohair and fully jointed except Eeyore who is not jointed. Available only from the UK and North America in a limited edition of 2000.